We are familiar with the saying..."If the shoe fits...wear it" or "if the shoe fits buy it in every colour" but you'll agree with me that we also need our professional bags to fit and fit well. (a)Hold all necessary papers and files for court/work and maybe a small laptop. (b)Still look fashionable after work. The challenge lies in finding a bag that has just the right balance of feminine and fashionable yet functional. We've put together some ideas to solve this dilemma. 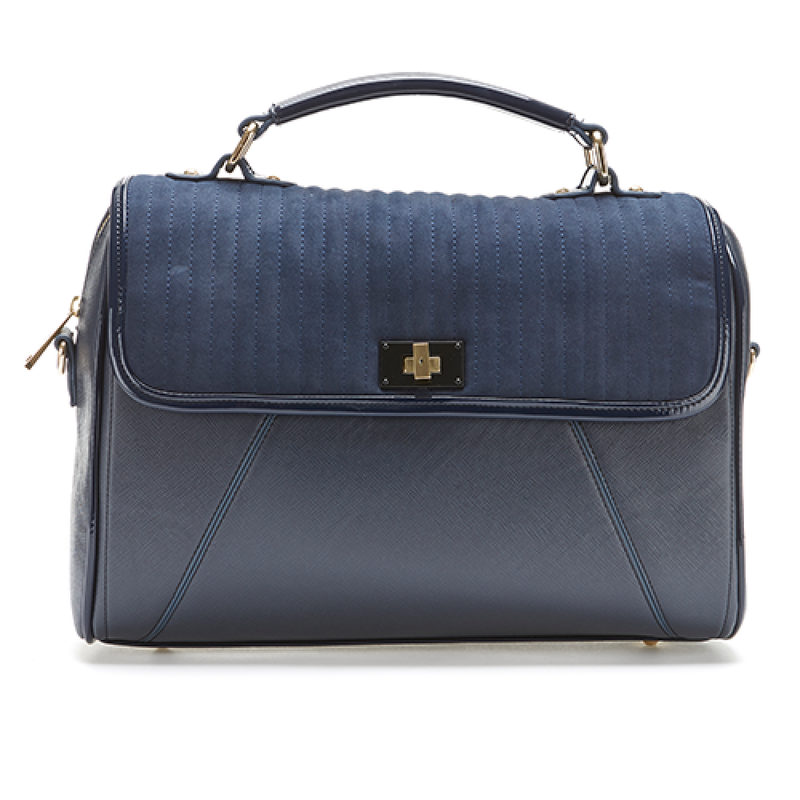 Pauls Boutique Paige: This sturdy yet stylish bag has a handle that gives It the semblance of a briefcase but it also has straps which allow for versatility. 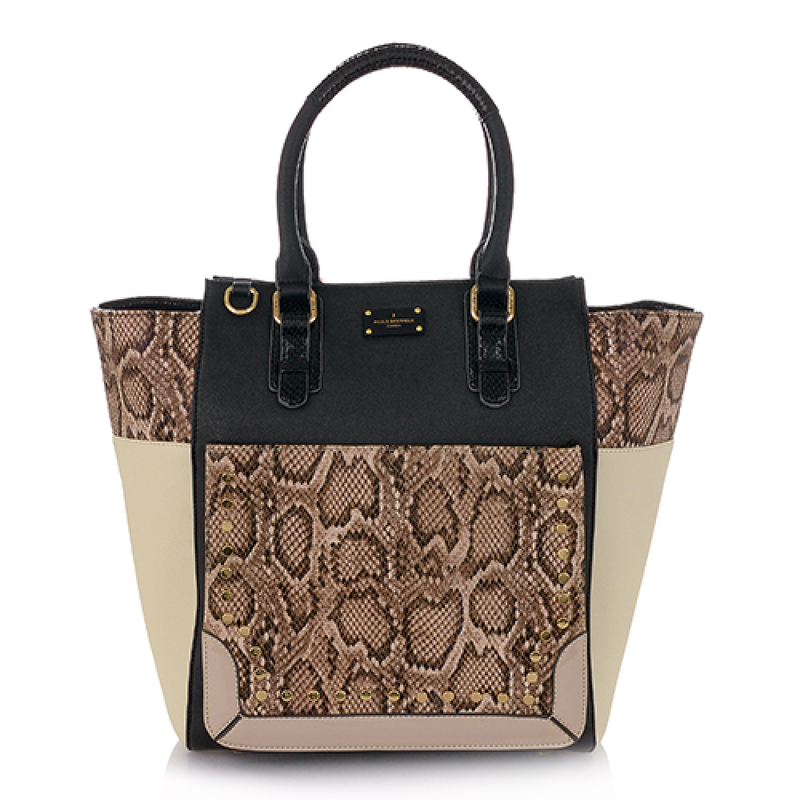 Melissa Tote; Has more than enough room to fit documents, laptop, maybe some makeup too etc. It’s perfect for carrying your items from point A to point B with ease. La Fille Des Fleur Kate: This is for the edgy fashionista lawyer. 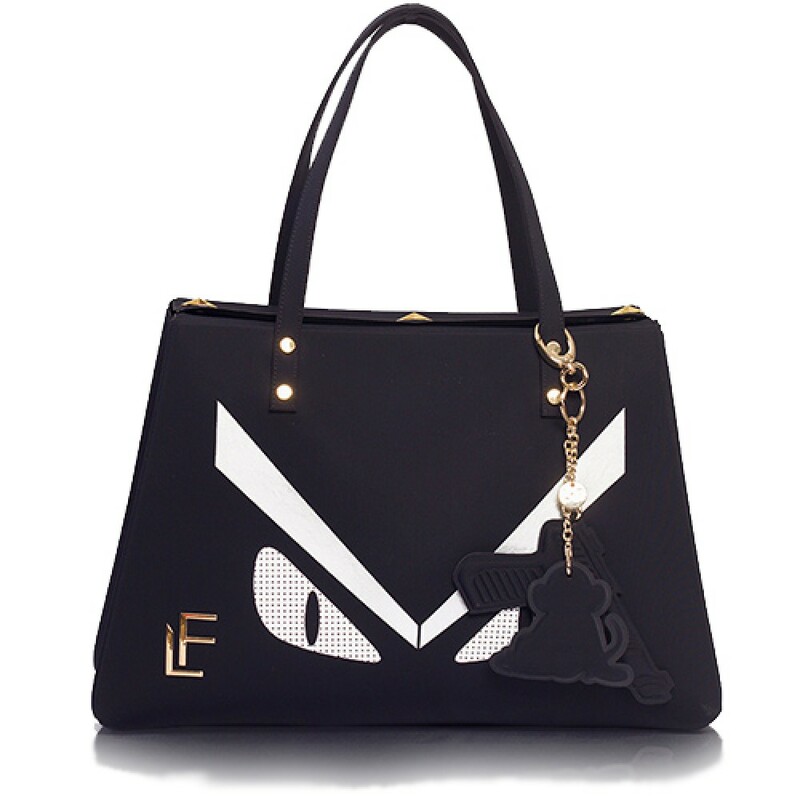 It is an Italian brand and the bags are made out of neoprene which is a very techy and durable material. It has no compartments which gives you ample space to fit stuff into. If you're not afraid to make a statement, this is the bag!